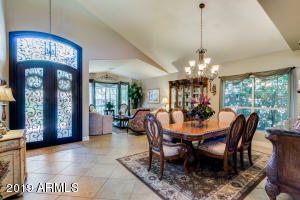 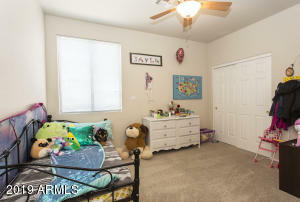 Welcome to this open and very clean house with a warm and inviting atmosphere where you'll love spending time at home! 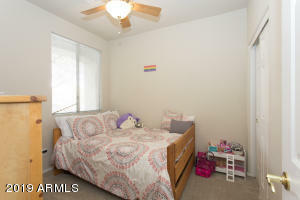 It is ready to move in and enjoy! 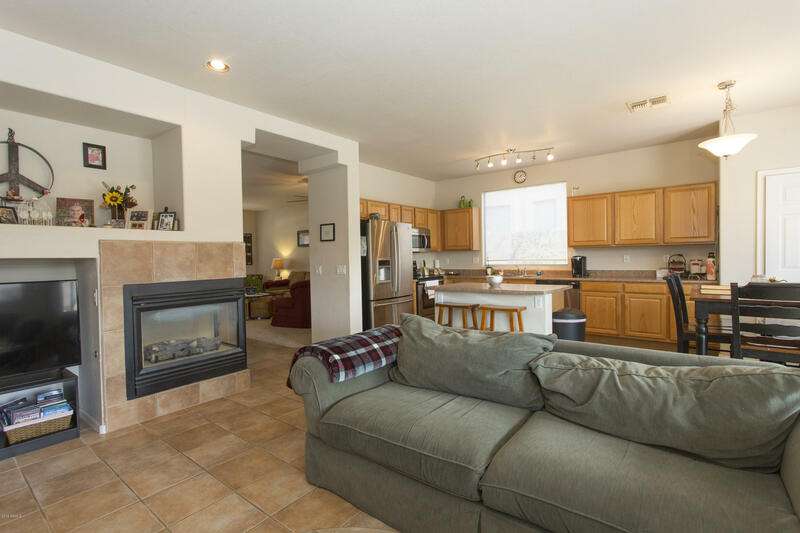 You'll love being able to be in the kitchen and still spend time with company in the living room which are both good size. 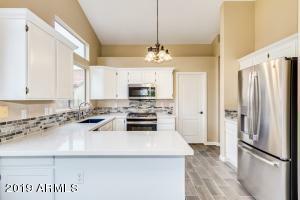 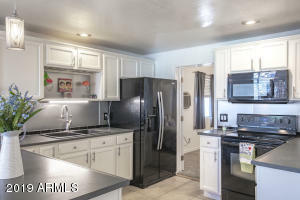 Lots of room and high ceilings in the kitchen and through out the house. 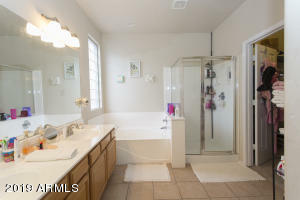 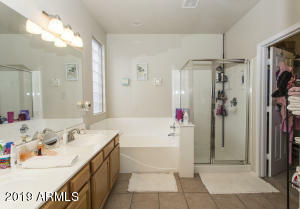 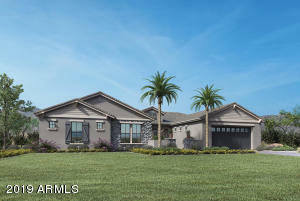 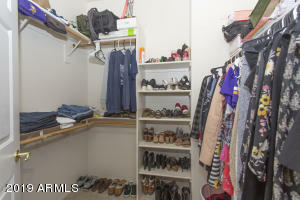 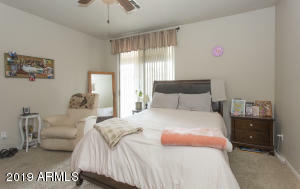 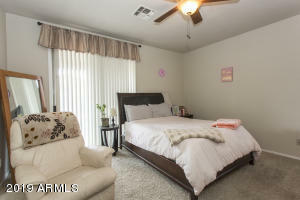 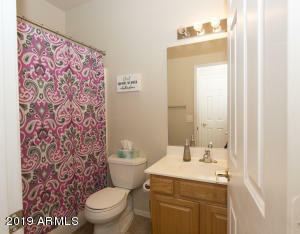 Good size bedrooms and walk in closet with split tub shower in the master bedroom. 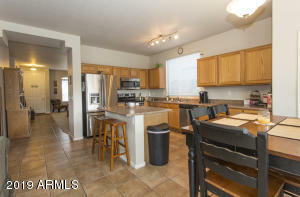 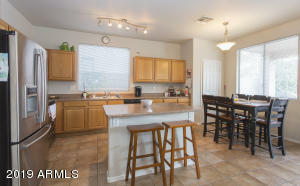 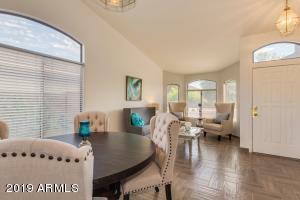 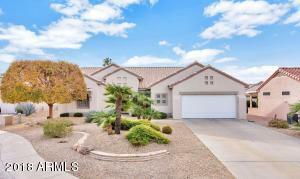 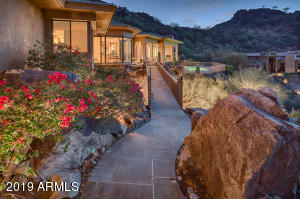 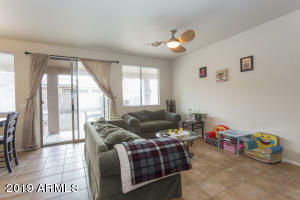 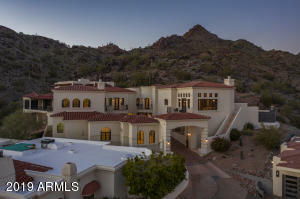 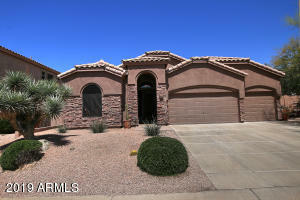 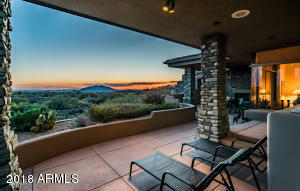 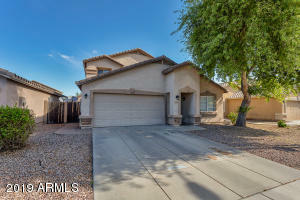 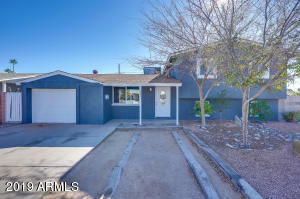 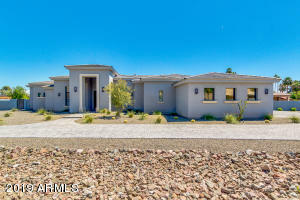 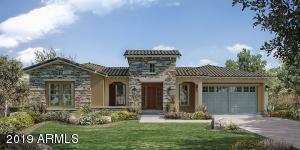 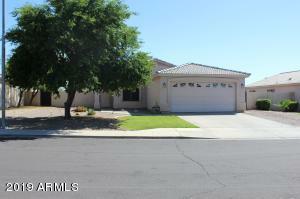 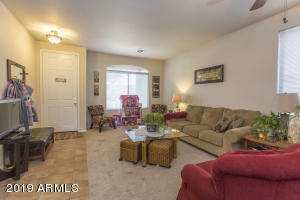 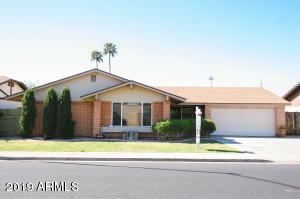 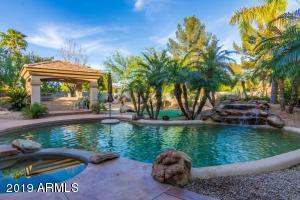 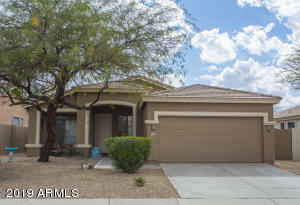 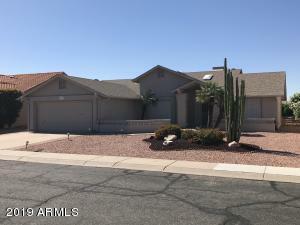 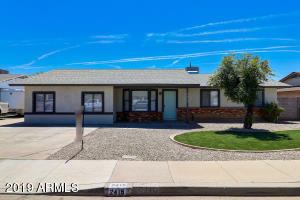 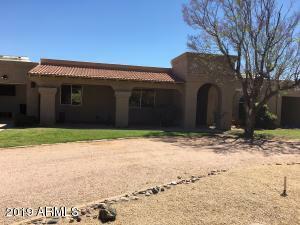 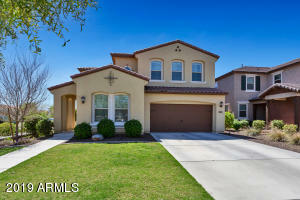 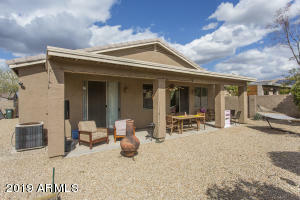 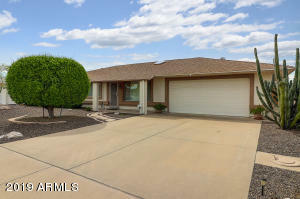 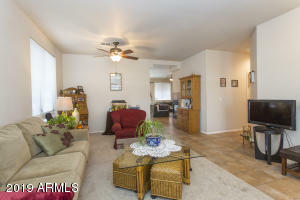 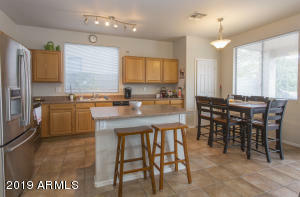 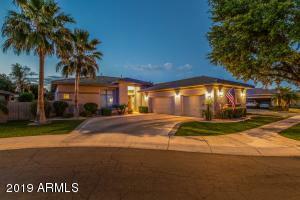 It has a spacious 2 car garage and covered patio for relaxing and entertaining. 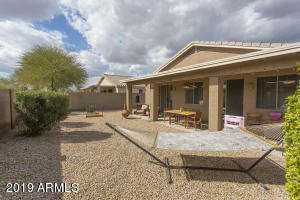 Low maintenance Yard!